On Monday, it was reported that on Sunday an alleged hotel fight occurred between Azealia Banks and Russell Crowe. 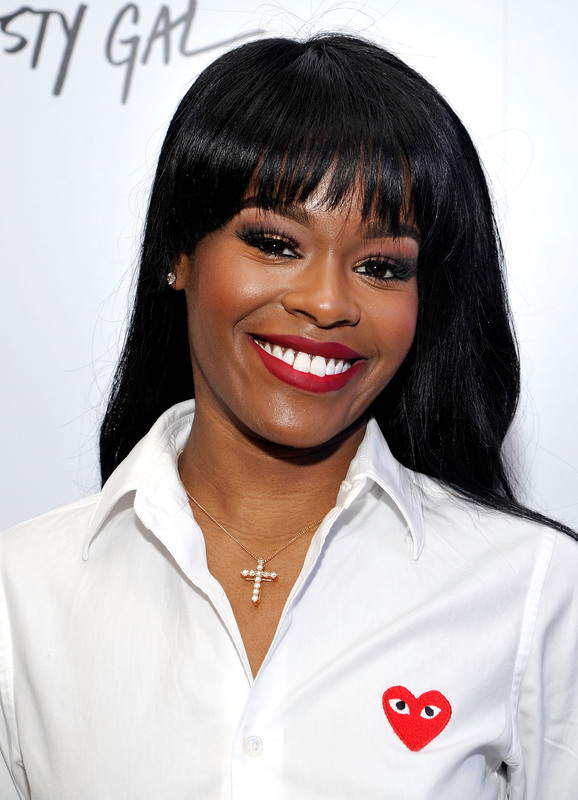 Now, Azealia Banks has filed a police report against Crowe, her rep confirmed to Bustle Monday. We have also reached out to Crowe's rep about the alleged hotel incident and Banks filing a police report, but have yet to receive a response. According to TMZ, Banks went to the Beverly Hills Police Department Sunday where she filed a report. Update: On Dec. 7, People reported that the Los Angeles County District Attorney's office will not prosecute Crowe in regards to Banks' claims. Earlier: Reportedly, on Sunday, both Banks and Crowe went to the same party where things then got out of hand. Per an alleged posted-and-deleted Facebook post (via E! News) shared by Banks, she claimed, "To recap my night, I went to a [party] at Russell crowes suite, at which he called me a n*gger, choked me, threw me out and spat at me. Last night was one of the hardest nights of sleep I've had in a long time." She also claimed, "The men in the room allowed it to happen. I feel terrible today." Banks' rep, Raymani, shared on Twitter, "A statement has been issued regarding my client Azealia Banks, 'Azealia is tremendously distraught and disheartened. She is shell shocked... and will speak out on the incident once she has had time to process the brutality and abuse she was unjustly subjected to.'" Raymani also confirmed to Bustle that his firm does handle Banks' PR and said, "Azealia is not ready to speak out on the incident but she will be in a day or two, once she has had time to process what happened. Most of the details that have surfaced so far are fictitious and Azealia looks forward to sharing the truth once she has had a time to deal with the trauma."